As winter recedes and spring finally emerges with its sun-kissed air and sunny disposition, we also welcome the lighter (and longer) days, thanks to daylight saving time. But we have to ask, what will you do with that extra hour of sunlight? In our new series The 25th Hour, we’ll explore the various activities and hobbies you can do to maximize that additional 60 minutes of free time. From self-care habits to organizational tips (for both work and home), new hobbies to adopt and meal-prep how-tos, these ideas will not only entertain but potentially streamline your life too. As someone who's juggling a full-time career, an almost-9-year-old son, and a marriage (even happy ones take work), the idea of time management definitely appeals to me. With all the work emails, school runs, and family dinners, there really isn't much room left for anything else, let alone self-care (and I wrote a story on it; you'd think I'd practice what I preach) or date nights, for that matter. Oh, and you can forget about a social life. When I posed the question recently about not having enough time to myself, my son turned to me with a quizzical expression and asked, "What is me time?" I explained to him that mommy needed some time to be alone. He looked visibly upset. "What happened?" he asked. "You're still going to put me to bed, right?" I had to laugh at my bittersweet reality, also known as #momlife. As any mother reading this will know, devoting time to yourself typically sits at the lower end of our priority list. We're devoted to our families and helping our children grow into the best possible humans they can be. But this year I made a concerted effort to change all that. Don't get me wrong; I'm still a committed mother, lover, and employee, but I started doing simple things for myself, maximizing my time (something I have also become very good at since having a baby), and giving up the work/life balance myth for happiness with the help of a few productivity hacks along the way. Here are a few of the ones I use to streamline my life in a bid to gain that magical 25th hour every day. If you want to squeeze in the most you possibly can (and get that extra hour to yourself), then you really do have to start your day off on the right foot. For me, that's waking up and jumping out of bed as soon as the alarm goes off, and resisting the snooze button. And I'm not alone. Our very own Katherine Power, co-founder and CEO of Clique Media Group, MyDomaine's parent company swears by it. "Don't hit the snooze button. I read on Byrdie.com that this was a big no-no and can make you drowsier throughout the day," she told MyDomaine. So get up, get going, and get it done. Every morning as I'm sipping on my tea, I go through my phone and prioritize my inbox. Since half of my team is in New York, when I wake up on L.A. time, I'm already three hours behind. So it's crucial I answer their timely emails first thing and any other quick reply emails to clear out the bulk of my inbox. Any others that require more thought (and aren't timely) I will mark with a priority and answer when I'm in the office. Even Taryn Laeben, Casper's chief experience officer and president of global retail and business development, agrees. "[I never] open any in-depth emails or attachments that require a deeper solve—park it for a quiet moment when you can take it on!" she told MyDomaine. With all the notifications in our lives from Facebook alerts to Gchat pings, it's a never-ending barrage of distractions. How is anyone meant to be productive with so many tempting tweets, IMs, and snaps? But it's not our fault. I blame it on dopamine. If you find it impossible to ignore your inbox and text messages, then there's a scientific explanation for that. According to a report in The New York Times, "The stimulation provokes excitement—a dopamine squirt—that researchers say can be addictive. In its absence, people feel bored." So if this sounds like you, and you simply can't look away, then turn them off. Because we all know that time doesn't exist on social media. What was meant to be a quick two-minute look at a friend's Instagram tag quickly turns into 15 minutes, and sometimes more; it's a time warp. But don't feel bad: We're all privy to it; just be aware of it. If you work in an office like I do, one study found we lose 2.1 hours per day as a result of distractions. I simply turn them off and put my phone on silent, only allowing the important phone numbers to get through so I can still be on call for any school or family emergencies. If turning them off simply isn't enough, use apps to keep you on track. Download a time-management app like RescueTime, which increases your productivity by monitoring your computer use. I know what you're thinking, but it's not creepy promise. By tracking how much time you're spending online, it can also tell you where your weak spots are and what's distracting you from getting the job done. By day's end, you'll have a detailed report on the time you've spent on applications and websites, giving you a clear picture of how you spent the day. If you can't resist the temptation of online browsing, then try Momentum. This Chrome extension is ingenious, and it works, believe me. Basically, whenever you open a new tab it shows you a stunning visual, the time (a handy reminder if you're on deadline), or an inspirational quote. One of the best features is its autofocus feature, which "automatically grabs the top task from your to-do list and makes it your current focus. When you check that task off as complete, autofocus grabs the next task on your list and sets it as your current focus." Never lose focus again. If you commute to work, then that's a good chunk of your morning and evening routine that you could be put to good use. This is my favorite time of the day. As a working mom, I sadly don't have much time to read anymore, so listening to podcasts or audiobooks on the way to and from work has definitely kept me informed and, as a writer, abreast of important social issues and interesting people to interview. My daily commute has sparked so many of my best story ideas. It's also a great opportunity to start an online course or listen to a book that expands your skill set. Audible.com is brimming with business books that are like mini courses; they're the perfect tool kit for entrepreneurs. Sometimes I just plug in the Headspace app and use this time for a moment of self-care. It helps ease any pre-work anxiety I might have and allows me to hit the ground running when I arrive at the office. I learned about this 90-second trick to quash my anxiety via a morning commute podcast too. This might seem incredibly simple and almost a little obvious, but making sure you knock out the most important things on your to-do list first ensures the rest of the day pans out smoothly. In fact, becoming a mom has made me a priority ninja. My secret? I eat the frog for breakfast. 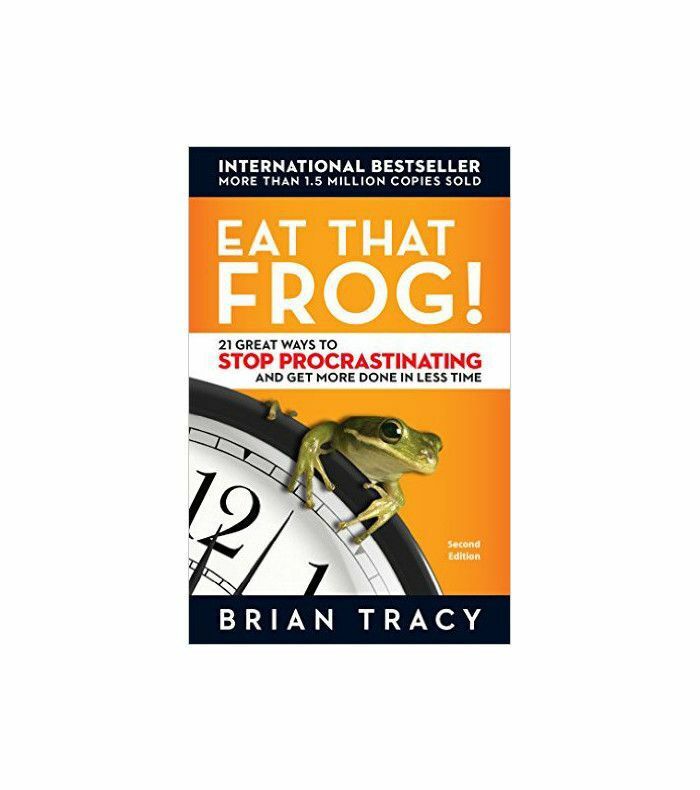 Well, not literally of course but every morning I apply Brian Tracy's rule from his best-selling book Eat That Frog, and I do the biggest (sometimes the worst) action item on my agenda first thing. By getting this one out of the way, I can sail through the rest of the day without that annoying voice in the back of my head. This way I have no reason to procrastinate because I've already done it. Sometimes the chore isn't even work-related. It could be as simple as putting a load of washing on before work so my weekends are freed up. Other days it's the main feature story I have to write for the next day. If I can at least get the bulk of the story up and ready before I leave home, then I can attend to my inbox when I hit my desk and get out of the office on time for dinner. If you're keen to start eating a frog too, then this article shows you how to do it. So this one requires some of your time for the initial setup, but the investment is worth it. I learned about this hack on Working Mother, and it instantly appealed to me. As someone who loathes doing the same thing twice, this is the perfect fix. So here's how it works. Think of all those repetitive tasks you commonly copy and paste (or need to look up), and then add them all onto one handy cheat sheet. It could be an email format you write often. Having it in the spreadsheet will allow a quick copy and paste to reply instead of writing the same text every time. For me, it's the multiple links to Google docs and spreadsheets that get lost in my bookmark tab. I copy and paste them all into one doc, with the document title, so I can access them easily all in one place. I leave it open throughout the day. This can also be used for important contact information or code. It might take you 20 minutes now, but it will save you so much time in the long run, Just think of all that me time you can enjoy as a result. While this seems like the opposite of time management, it's actually one of the best things you can do. No one can work through consistently all day and still be focused. To ensure peak efficiency, science says you should take a break every hour. 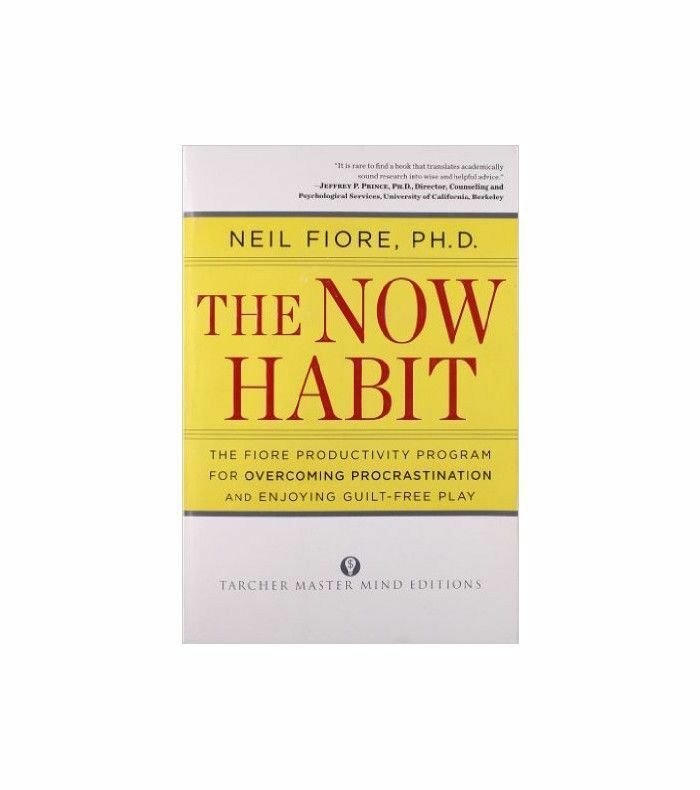 In fact, by the time you return to the task, you will have a renewed sense of purpose and a pep in your step. I probably don't take a break every hour (let's be real), but I do make regular trips to the kitchen to make a cup of tea or walk outside for some fresh air when I can. Then I'm able to power through the work with a fresh perspective. 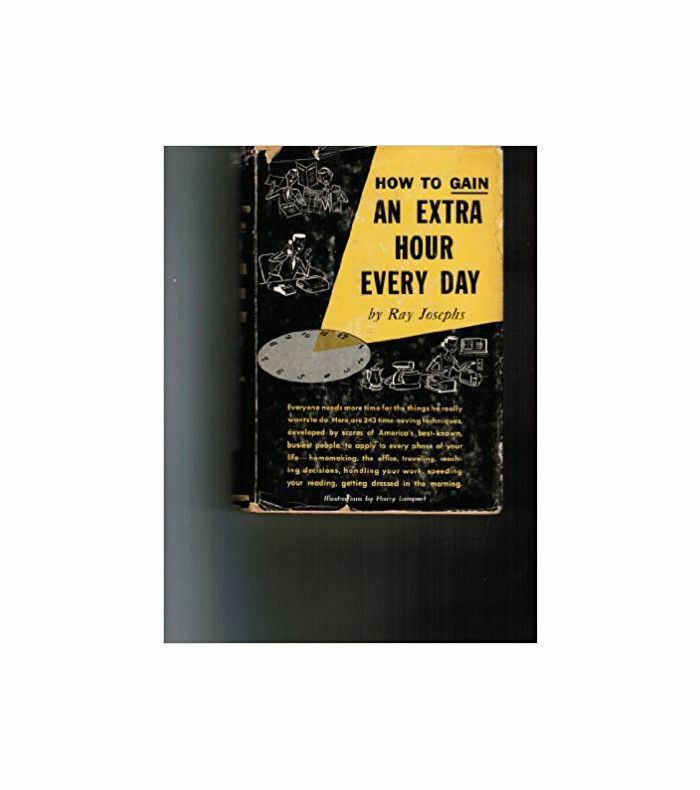 How do you get that 25th hour every day? What's your best productivity hack?